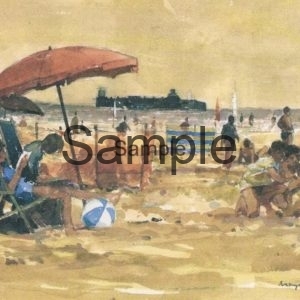 View basket “New Brighton” has been added to your basket. Here at www.direct-art.co.uk we sell a range of framed prints by George Thompson. Our current collection includes prints of Wirral, Liverpool, Chester & Cheshire. © Direct Art 2018. All rights reserved.